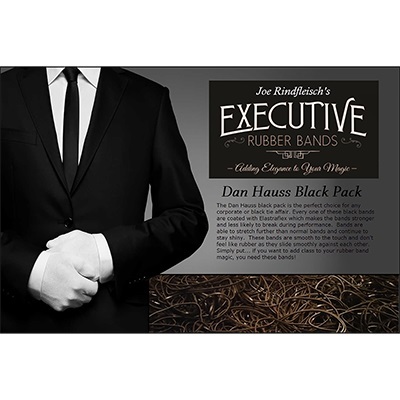 The Dan Hauss Black Pack is the perfect choice for any corporate or black tie affair. 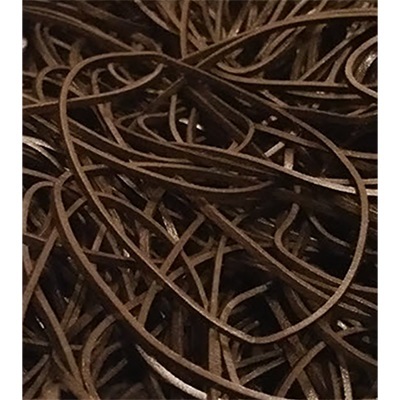 Every one of these black bands are coated with Elastraflex which makes the bands stronger and less likely to break during performance. Bands are able to stretch further than normal bands and continue to stay shiny. These bands are smooth to the touch and don't feel like rubber as they slide smoothly against each other. 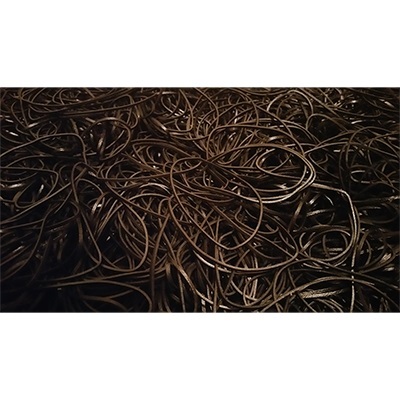 Simply put... if you want to add class to your rubber band magic, you need these bands!